Pharmacy Technicians are healthcare professionals who work under the supervision of a pharmacist. On a daily basis, responsibilities may include collecting patient information, measuring and dispensing medications, organizing medication inventory, inputting health insurance information, answering patient questions (or directing patients to the pharmacist), and more. The job outlook for pharmacy technicians is currently extremely positive. With continuing growth in the pharmaceuticals industry and the prescribing of medications by doctors, pharmacy technicians are becoming more in-demand than ever before. Where exactly can a person get the education necessary to become a pharmacy technician, and where should they look to find steady, well-paying jobs? Take a look at the following list of common pharmacy tech employers and learn how you can get the necessary education from ABC Training Center. Though it may not seem like an obvious choice, many grocery stores have their own pharmacy department or window. In addition to helping patients get their prescription medications, pharmacy technicians who work in grocery stores may also be tasked with stocking and keeping track of over-the-counter medications in the regular grocery aisles. 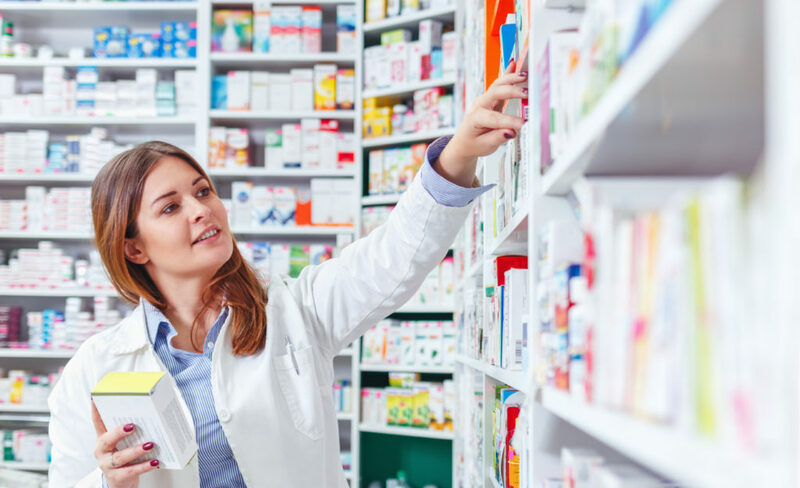 Chain drug stores like Walgreens and CVS are also a popular choice for professional pharmacy technicians seeking gainful employment. These companies center their entire business around their pharmacy services, which means that pharmacy technicians are always in demand. Plus, with the right training, your pharmacy technician pay can be significantly more than that of untrained coworkers in these positions. One of the more obvious places of employment for a pharmacy technician is in a hospital or clinic pharmacy. This experience differs from those in grocery and drug stores, as the pharmacy technicians typically work in the same building as the prescribing physicians and may interact with them on a regular basis. Hospitals and clinics are also a great place for pharmacy technicians to gain unique medical experience that can be useful if you later choose to train to become a pharmacist. Senior homes are also common locations for in-house pharmacy staff. 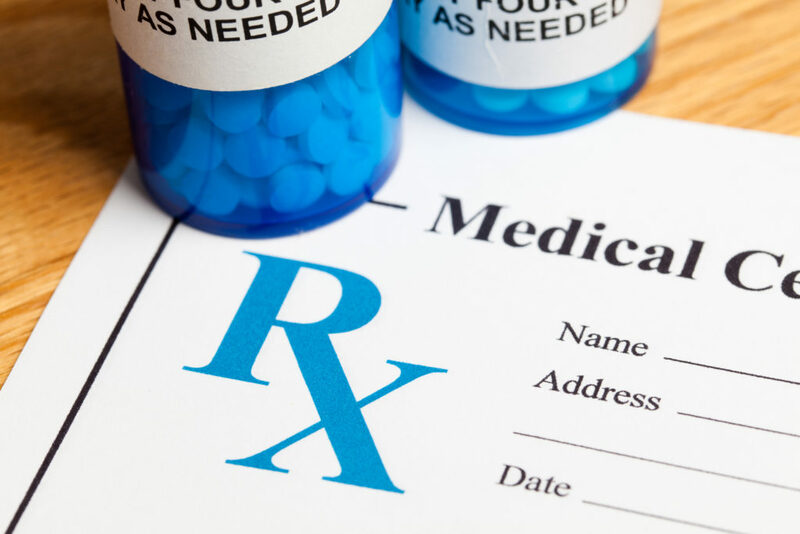 Because seniors often tend to have more prescriptions than their younger counterparts, there’s a serious need for trained pharmacy technicians with a fine attention to detail. If you have a particular interest in helping the elderly, a senior living facility pharmacy could be an ideal choice of employment for you. If you want to know how to work in a pharmacy without a degree, you’re in luck—ABC Training Center offers convenient, affordable pharmacy technician training in NYC. With an affordable six-week training program, you can be on your way to a lucrative new career in the field of healthcare in just a month and a half. To learn more about our programs, tuition fees, admissions process, etc., contact us today at (718) 618-5589.